Also called Lay-Flat Pouches / Pillow Pouches. Ouma Flat Pouch is a perfect solution for efficient and economical retail packaging. The simplicity of flat pouches ensures that minimal effort is required to package and seal pouches, which save time and money. 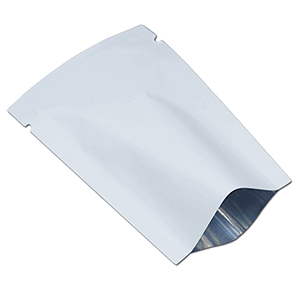 Flat pouches have no gussets or folds and can be side welded or bottom sealed. 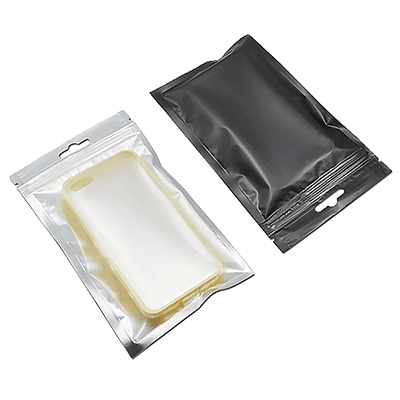 These pouches are available in different materials, sizes, seals, and shapes; these pouches provide great packaging alternatives and benefits. Also called Back, Central or T Seal Pouches. Ouma Pillow pouches are one of the most economical forms of packaging, extensively used in the market. These pouches are formed with the shape of a pillow and consist of a bottom, top and back seal. The back seal extends to the length of the pouch and hence it is referred as “Back or T-Seal Pouch”. The top-side is usually left open for filling the contents. Ouma Vacuum Pouches are used for extending the shelf life of a product and to keep them fresh for a longer period of time. They are mostly used for preservation of food products and for medical or other similar applications. Meanwhile, they also prevent products from corrosion, degradation and even from the oxidation of its contents. Ouma Vacuum Pouches are usually made from multiple layers of plastic thus providing high resistance to moisture and punctures. They are sealed with vacuum sealers where the air is sucked from the inside before the seal is placed. Your product freshness is one of the key benefits of vacuum pouches as they preserve taste and aroma, while also helping the product to enjoy an extended shelf life. 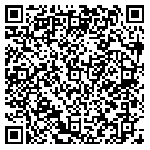 It is a cost-effective solution for food packaging and other products. 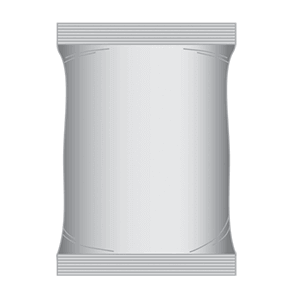 Three Side Seal Pouches are qualitative and economical flat pouches, which are made from one piece of film and sealed on the two sides and top or the top is left open for filling the content. These three side seal pouches have “Higher Filling Volume” whereas the pouches which are four-sided sealed would not be able to hold likewise filling. The companies, who have to run cost effectively, opt for these pouches as they offer reasonable packaging solutions. Ouma Four-Side / Quad Seal Pouches are robust and economical flat pouches, which are nowadays popular in the market owing to its strength. 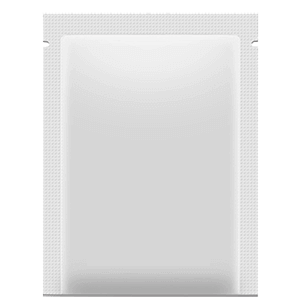 These four side seal pouches are made from two pieces of film and completely sealed on all four sides or three sides leaving one side open for filling the contents. These pouches have no gussets. 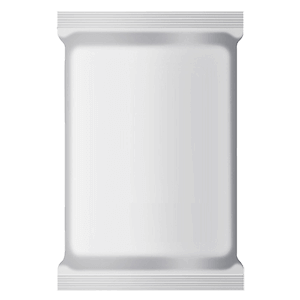 The sealing of all pouch sides provides a uniform appearance and enhanced product protection. Four Side Seal Pouches have a better sealing strength and vacuum finish than the other pouches. Thus, it can act well with retort applications.